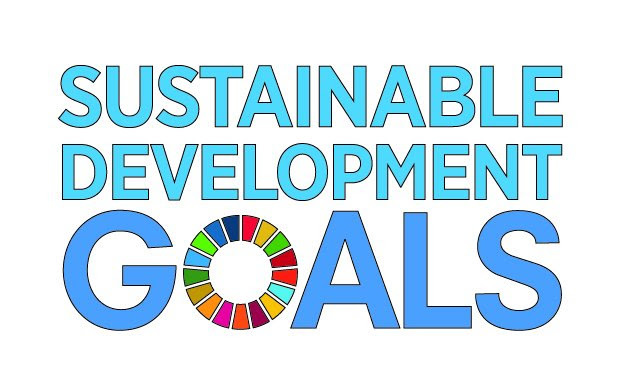 ACGC has compiled a document with a long list of publicly available online courses related to the UN Sustainable Development Goals. Most of the courses are free, with an option for a paid certificate. ACGC is providing the resource for informational purposes only and does not endorse the content or quality of the listed courses. Visit each course page to learn about course delivery and expectations. 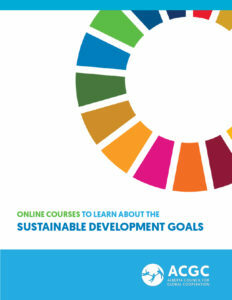 Download the list of SDG courses here. 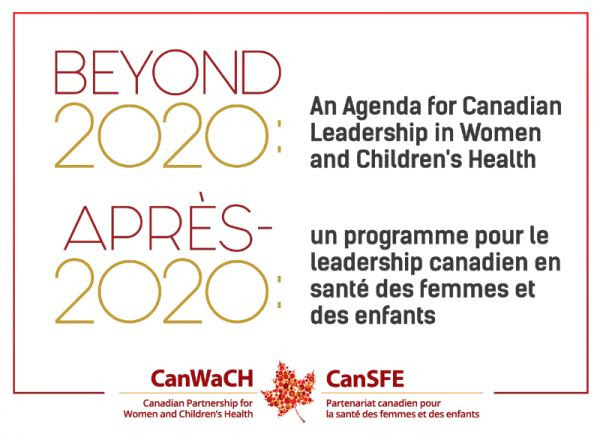 Outcomes from CanWaCh’s Beyond 2020 conference are published! National and international leaders came together to address Canada’s Feminist International Assistance Policy, the UN SDGs, Women Deliver 2019 and more. Read about the future of Canadian leadership in women and children’s health. Global Affairs Canada has released their new International Assistance Results Reporting Guide for Partners. The new Guide will help Global Affairs Canada partners report on funded projects with clear, and evidence-based reports on results, which meet the standards for results reporting of the Government of Canada. 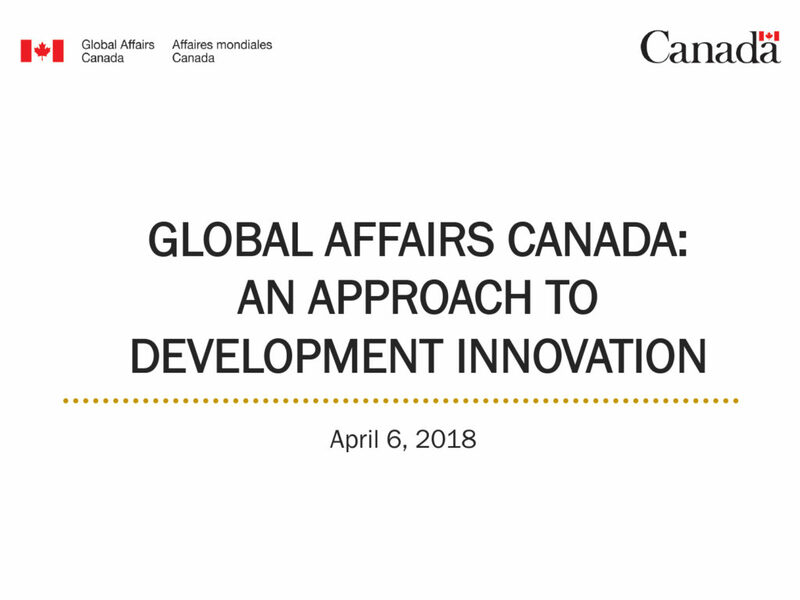 Global Affairs Canada has released an overview of it’s approach to Development Innovation, including the different elements and steps and their relationship to the UN’s Sustainable Development Goals and Canada’s Feminist International Assistance Policy. Down it here. Statistics Canada has released the new Sustainable Development Goals Data Hub, the result of a partnership among several federal government departments to support the UN’s 2030 Agenda. Check it out. 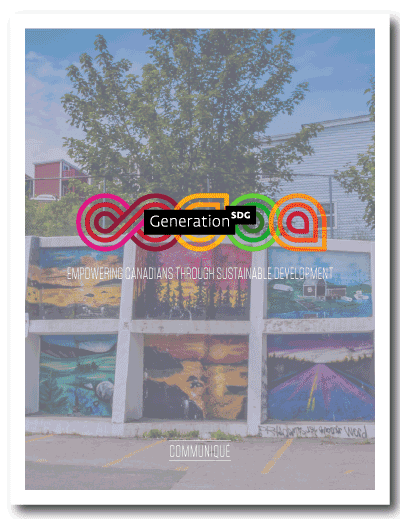 Following the Generation SDG Summit, the Generation SDG Communiqué captures preliminary thoughts emerging from the Summit and includes policy recommendations, community-level mapping & planning strategies and more insights on how Canada can reach the SDGs. NextGen is a searchable database of researchers from Canadian universities, colleges, research institutes, think-tanks and civil society organizations – all working on issues related to international development and humanitarian assistance. Find researchers or practitioner-researchers to collaborate with! Hive Mind: Revised, Updated, and Accessible! 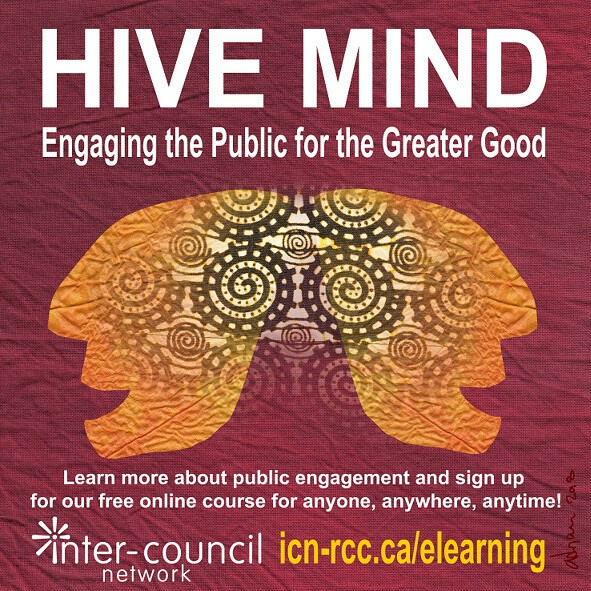 For more information, contact the ICN coordinator at icn.rcc@bccic.ca. Want to discover more exciting webinars on the newest trends, topics and practice in international development? 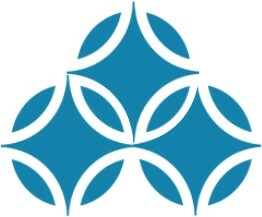 Sign up for the ICN webinar email list. Light Up the World offers training courses and educational workshops in Alberta and Peru on solar technology. Contact LUTW at lutw@lutw.org for information about upcoming workshop dates or if you would like our team to facilitate training or educational workshops for your organization, company, community or school. If you are looking for professional development opportunities on global citizenship education, please visit Teacher Resources.